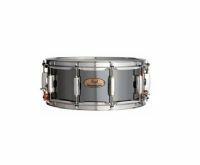 For over a quarter century, Pearl's Session Series has yielded some of the most harmonically vibrant recorded drum tones ever captured in the studio environment. Beginning with An 8mm thick tube of solid, seamless metal, each new Cast Aluminum shell is slowly milled to 5mm at both edges (forming "Reinforcement Rings" for strength and added overtone control,) and 3mm at the center for increased resonance. 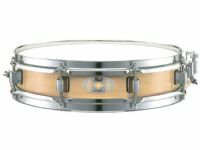 Reference Series Brass Snare Drums are some of the most advanced snare drums in the world. 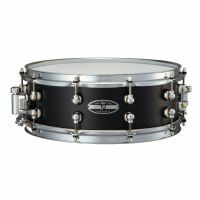 The winning combination of extreme sensitivity and powerful volume make these snare drums a must-have instrument for the working drummer.